This post is in partnership with Dasani and Target. 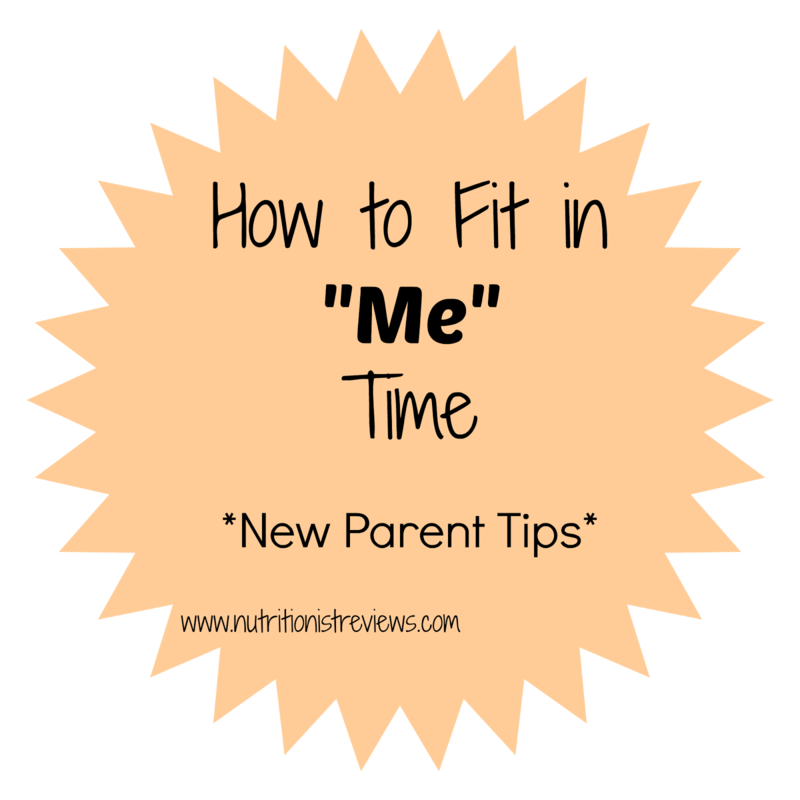 As a parent, especially one with a baby, there is not a lot of "me" time. Most of your time is spent taking care of your little one, and that is okay. In fact, I love spending almost all of my time doing things for Adalyn as being her mom is amazing and one of the things that makes me happiest in life. It is important though to carve out a little "me" time and take care of yourself too. 1. Enjoy a hot cup of coffee- When I have my coffee differs each day but it is a part of my daily routine that makes me so happy. Taking time to sit and relax while drinking my coffee is great. On the weekends, Troy and I usually make coffee and relax together. I love this! It is just a few minutes of the day where we are not running around like crazy. 2. Take advantage of naptimes- Naptimes often include running around like a crazy person getting a bunch of chores done, taking a shower, getting ready, etc. Sometimes, I like to just relax while Adalyn naps. On the weekend, Troy and I will watch Parenthood together while Adalyn naps and it is great to have this quiet time together catching up on one of our favorite shows. My crazy little treadmill desk setup my husband made me. 3. Get up early and exercise- When my alarm goes off bright and early, I hop out of bed crawl out of bed (things chance once you become a parent- haha), go and feed Adalyn and then head to the basement to exercise. Most days, I walk on the treadmill while answering emails and doing blog work. Sometimes, I do some weights and abs or some running. This time is so important to me because it makes me feel my best mentally which is essential in taking care of a family. I sometimes only have time for a mile or so and sometimes, crank out 3 miles. Either way, getting my blood pumping starts the day off on the right foot. 4. Run errands alone- Although this is not really "me" time since it is errands, I truly enjoy errands such as grocery shopping so I do consider this relaxing time sometimes. When you are a new mom, there seems to not be enough hours in the day sometimes so your "me" time may have to include errands. A few times, I have had Troy watch Adalyn while I run out and take care of our errands. It is fun to have her with me but is easier for me to go without her. 5. Indulge a little- Part of relaxing includes having a favorite food or drink. Maybe it is a glass of wine in the evening or a plate of nachos in the afternoon. Other favorites include anything with peanut butter, a hot cup of tea, or a healthy muffin. Something about having a treat makes me feel great. I recently tried a couple new-to-me DASANI products that are great for a treat. The DASANI sparkling black cherry has zero calories and is unsweetened. I like the carbonation in it and it seems like a treat in the evening. Other flavors include lime, berry and lemon. Also, I tried the DASANI drops infusions which are drops that you can add right to your water for a little flavor. Staying hydrated is so important in feeling your best and sometimes, adding a bit of flavor may help you drink more water. Flavors include strawberry basil and lime. It is great to relax with a snack and glass of water with these flavors in it. Taking time for yourself to relax and enjoy life is important. As a new parent, time may be limited but try to sneak a little time here and there and this will help you to feel your best. You can purchase these DASANI products at Target and save by using the Cartwheel app. There are coupons available for both the DASANI drops and sparkling black cherry. adidas australia sale Then there is only one possible, adidas factory outlet is Mito inside out spies or traitors. adidas australia sale Suddenly out cheap adidas originals of this note, there must be some spies, but certainly not the adidas factory outlet goal of human spies. Mito can not go there this time, adidas adidas zx shoes australia sale they adidas factory outlet might stay together Mito lost his head.